The past is filled with key points at which different decisions might have changed the course of history. To set the scene for their deliberation, students will conduct archival research using the Allegheny Conference on Community Development collection in the Detre Library and Archives. 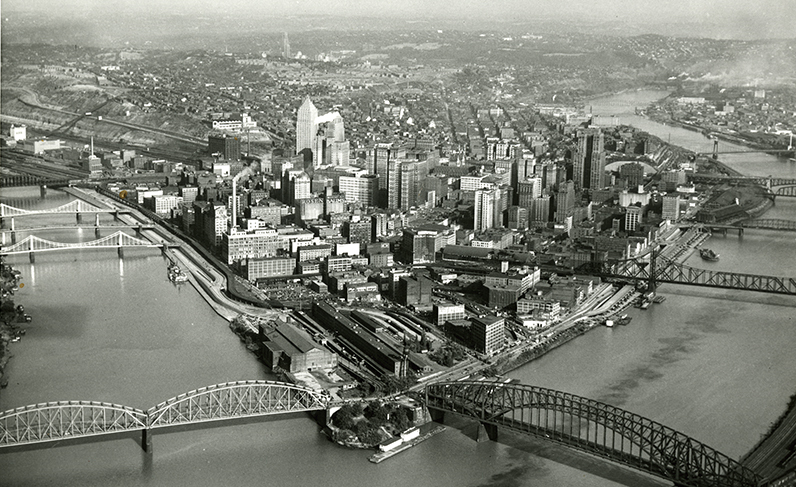 Then, using the format of a deliberative forum and thinking from the perspective of a citizen in post-World War II Pittsburgh, students will discuss three options for how the modern city should be shaped. Please note that not all programs are available for all grades. Please refer to the Experience History Programs guide for more information.